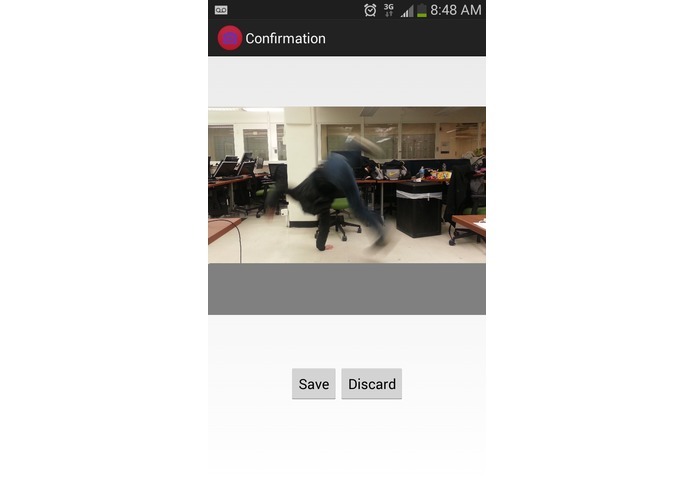 Capture your perfect moments with StuntShot! 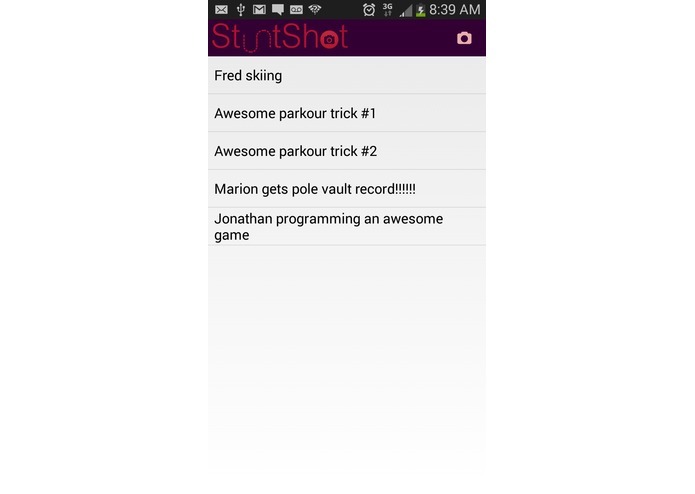 Do you have a super cool talent like pole vaulting, bike tricks, parkour, or even the amazing ability of jumping and high-fiving a friend? Want to take a picture of you in action? 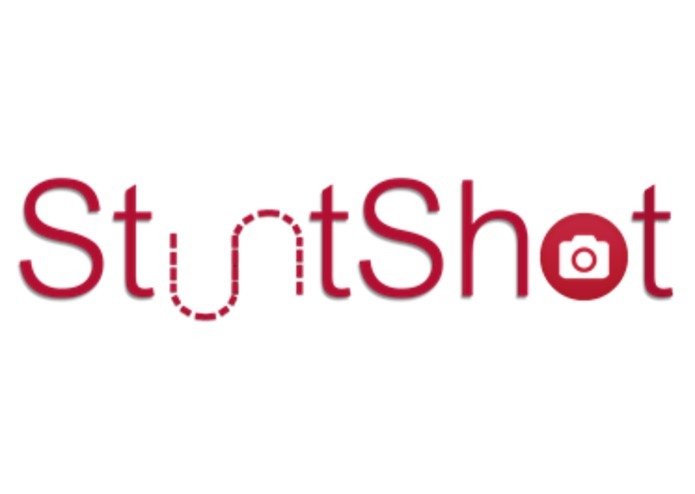 StuntShot will allow you to set up your camera so that you can perform your skill in front of it, and a picture will be taken automatically when you are in the crosshairs of the lens. You don't have to worry about setting the perfect timer. 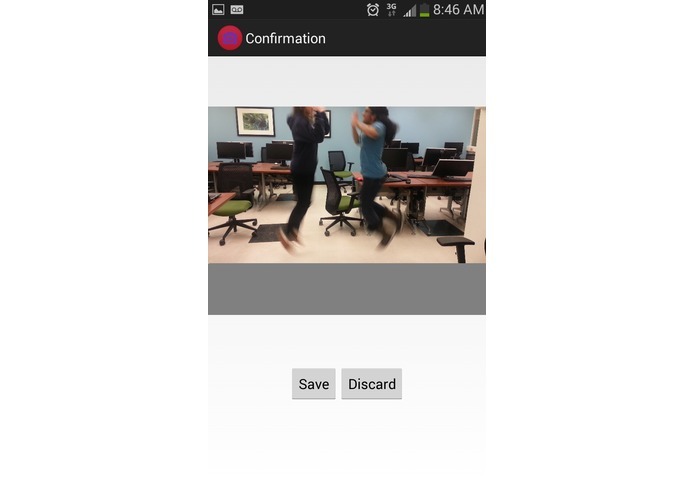 Just be in front of your phone! Finally a camera that can embrace all the coolness of you!